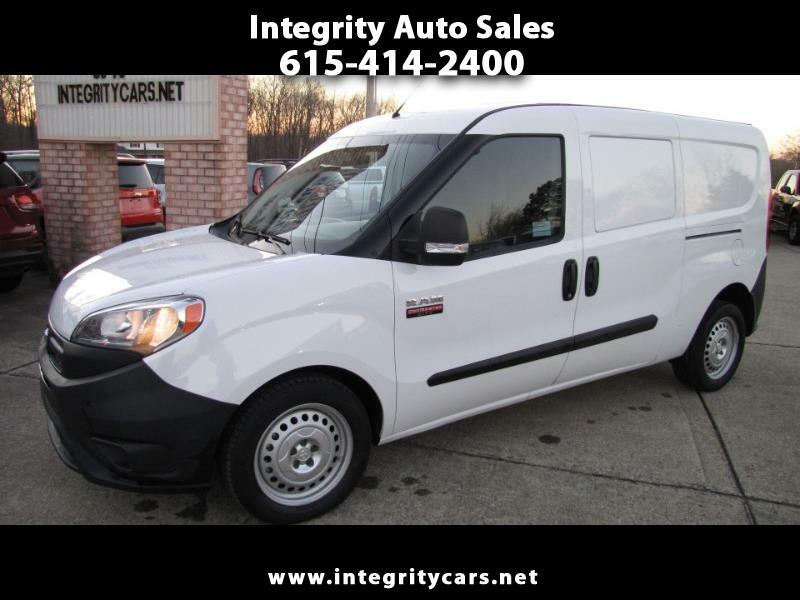 ***Sharp 2016 Ram ProMaster City Cargo Van with only 12k miles. It's clean, in great condition and low miles. Was a Company lease turn in and will serve one well if you are looking for a smaller Cargo van for all your business needs. Whatever Factory warranty is still on it remains with vehicle. Has: Power Windows, Power Locks, Tilt, Cruise, Side Covered windows/Rear are not covered, Radio, Aux Inputs, Bulkhead, etc. Come and see it for yourself or call 615-414-2400 Have a great day!